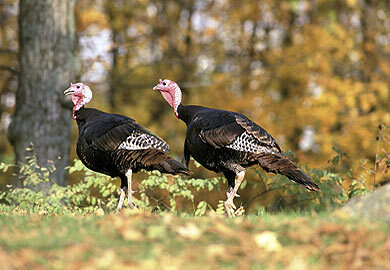 The S.C. Department of Natural Resources is looking for volunteers to help with its annual Summer Turkey Survey. Annually, since 1982, the S.C. Department of Natural Resources conducts a Summer Turkey Survey to estimate reproduction and recruitment of wild turkeys in South Carolina. The survey involves agency wildlife biologists, technicians and conservation officers, as well as many volunteers from other natural resource agencies and the general public. The survey is conducted in July and August each year.